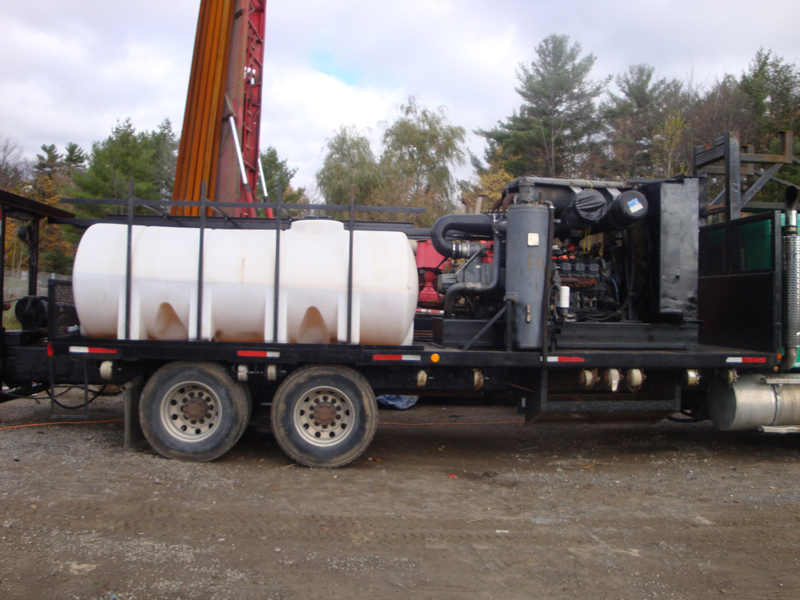 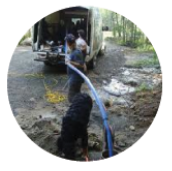 For wells with a low flow rate, hydro fracturing may be the solution to your water problems since it can increase water volume by 100 to 400% after treatment. 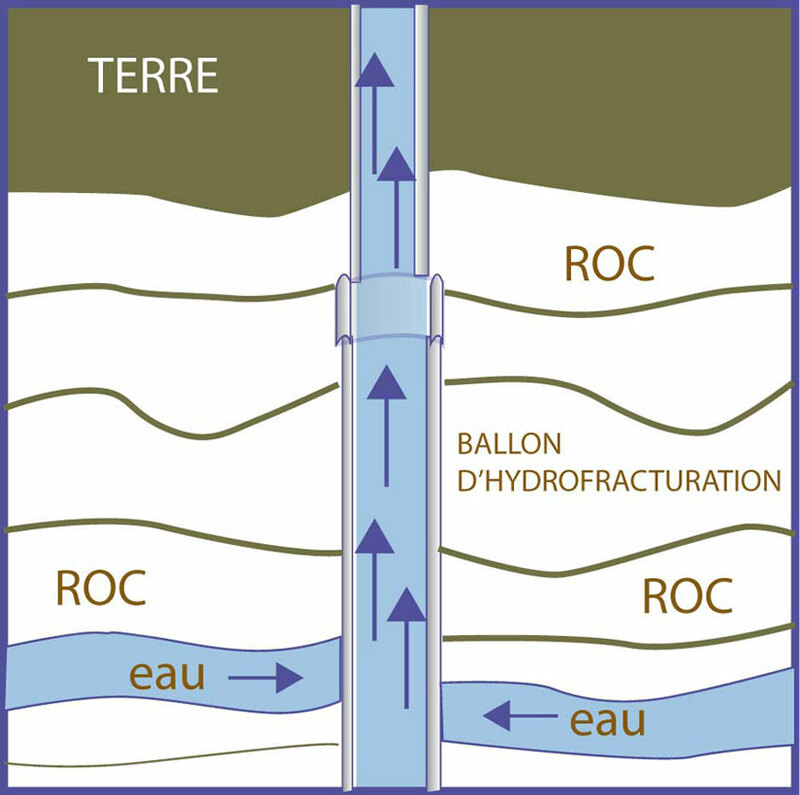 Water veins are obstructed by deposits of sand and stone dust that reduce the flow of water in the well. 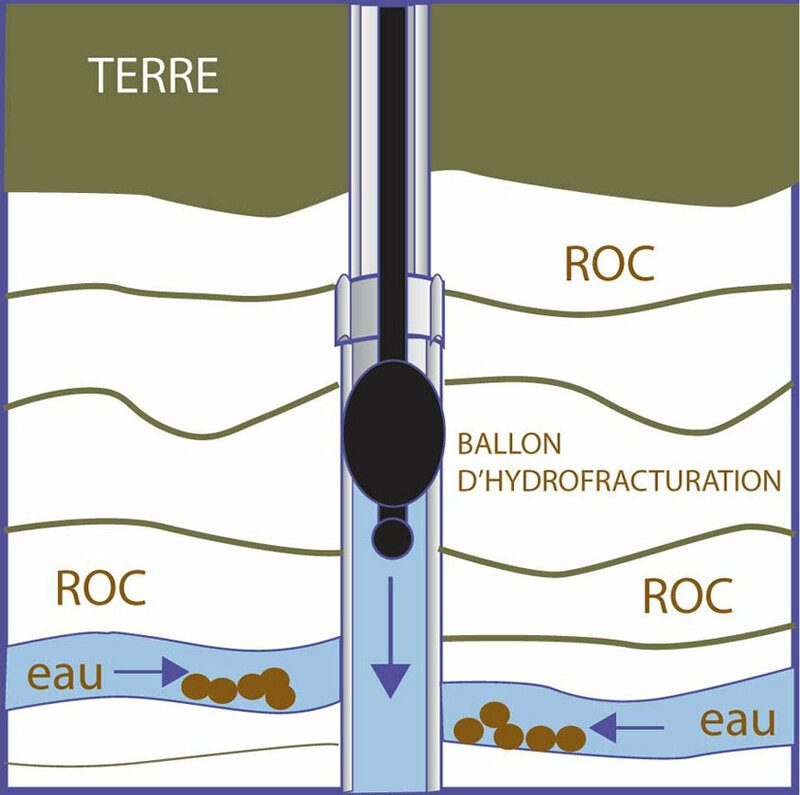 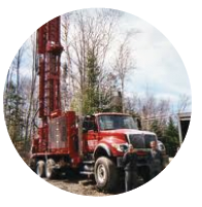 The well is subjected to injections of very high pressure (up to 3000 lbs, and up to 4000 gallon of water per hour) by our specialists in order to fracture the rock fissures in the well. 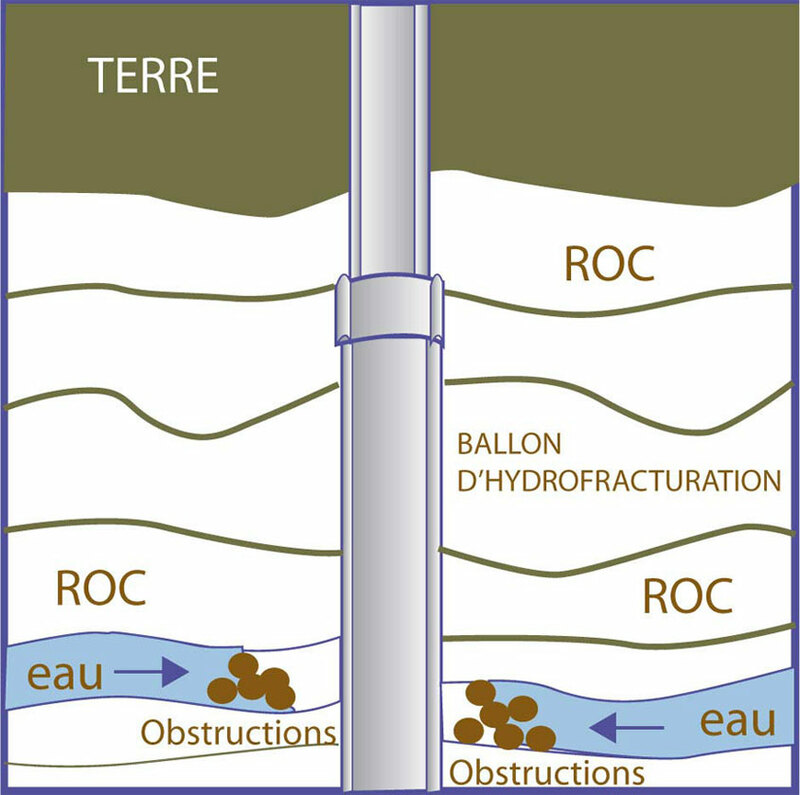 Once sediment has been cleared from the surrounding fissures, your well will provide a maximum water flow rate.